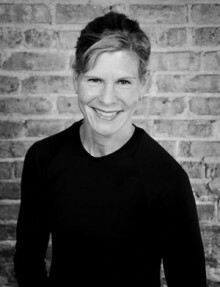 Suzanne has been teaching fitness classes for twenty-five years. She feel in love with the way exercise made her feel after loosing fifty pounds through diet and exercise. After several years of being a participant in various types of fitness classes she started taking boxing lessons and then began teaching it! Her career grew from there. She got her group exercise certification and started teaching many different formats. She found teaching so inspiring that she went on to get certified in personal training and left her corporate job to pursue a career in health and fitness. Suzanne has completed several triathlons and half marathons. She is a certified massage therapist, and twenty-five years later she still loves what she does!